Your payment has been received from the poster and held securely in Supertasker’s account. We are currently processing your payment, you will receive your payment in 3 working days. Payment is currently being processed. It will take a little while until then please do not start the task. Payment processing generally takes about 5-6 business hours. We are in the process of confirming your payment, you will be able to communicate with the Tasker once the payment is confirmed. This can take up to 2 business hours. This task has been cancelled. Your task has been marked as "Inactive" by Admin due to the violation of our policy. For further details please contact our support 03-111-444-975. Once this task is completed, click on Task Complete & Paid button. This task will be automatically marked complete 3 days after the due date. 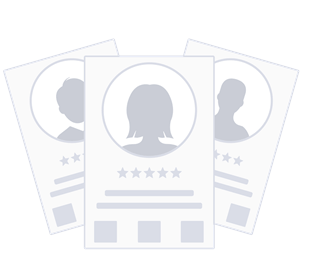 Annie B. left a review for Shastri H.
"Work completed quickly. Annie was great to work with - quick payment (and a bonus, thank you) and very clear instructions." has given you a review! We'll share their review after the two week review deadline. Want to see it now? Give your review to below. No offers on this task currently, be the first to make an offer. Comment below for more details, please do not share personal information, email, phone or Skype ID, as this is against Supertasker policy and your account may be blocked.